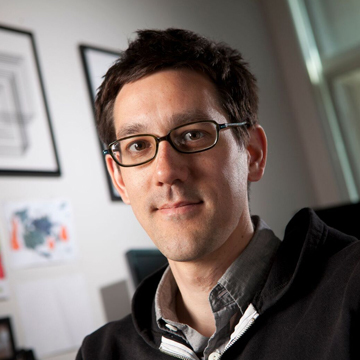 Landon Cox is a Senior Researcher in the Mobility and Networking Group at Microsoft Research Redmond. His research area is experimental software systems and he has an impressive body of work focusing on privacy in mobile computing and operating systems. Immediately previous to joining Microsoft Research, he was a tenured professor in the Duke University Department of Computer Science. He was previously a visiting researcher with Microsoft Research and joining Microsoft Research reunites him with many former collaborators.